A review of the research literature on the management of GBS during labour. A review of the research literature on the management of GBS during the neonatal period. 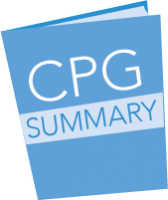 This CPG summary offers convenient access to some of the most essential content of the full CPG. For a complete analysis and citations, refer to the full guideline above. Supplemental GRADE Quality of Evidence tables summarize clinical findings in treating EOGBSD, plus the use of IAP for GBS prophylaxis. 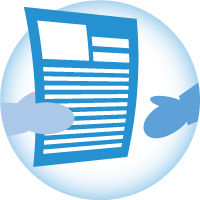 Get easy access to content from AOM GBS guidelines on the go. 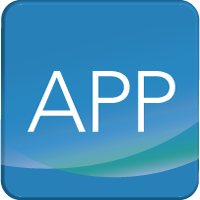 Available on the App Store and Google Play. Newborns look and act differently than older babies and children, as they are adjusting to life outside the womb. This handout is to help you figure out what is normal and what to do if signs arise that may indicate illness. 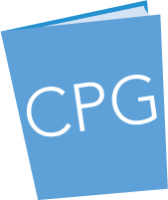 This client document is based on info from the AOM clinical practice guideline No. 16 Group B Streptococcus: Postpartum management of the neonate. This resource is also available in French, Spanish, Farsi, Arabic and Simplified Chinese. 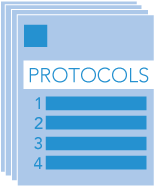 Sample protocol(s), submitted by midwifery practices, are available on Group B Streptococcus for practices to download and adapt. Be sure to tailor the template to reflect current evidence, best practices and practice group/community specific info before use.